Millennials. We’re a product of our generation. It was ingrained in us to go to college because that’s the only way to be successful. Media tells us that self-wroth is gauged by wealth. The “American Dream” is modeled after the idea that if one works hard, grinds and hustles, they are entitled to the kinds of houses, cars and overall lifestyles that’s seen on “MTV Cribs” or “Real Housewives of Some Major City.” Christian community is not immune from this kind of thing. There are large segments of Christian teaching that tell us that God wants us to be rich, healthy and successful (according to the world’s standards). We are often falsely taught that we must have these things so that the world will see us and think we have it all together. 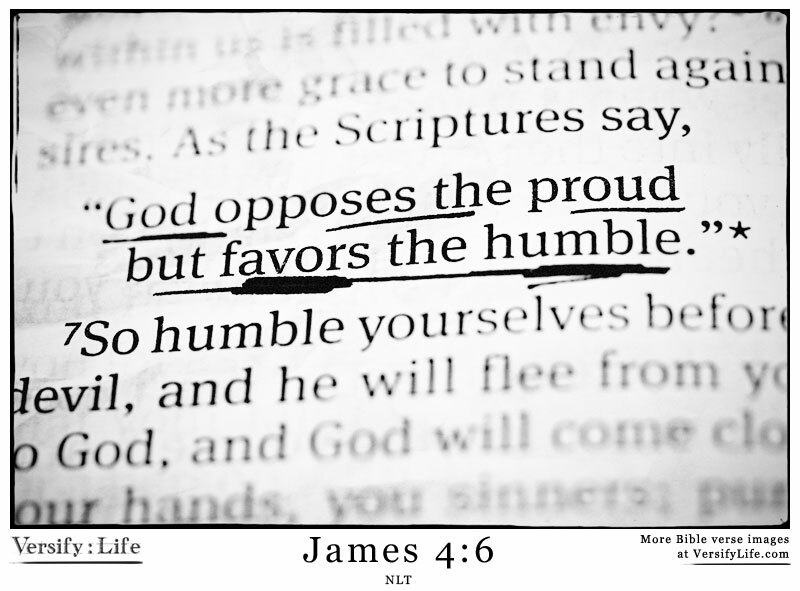 There’s a school of thought about spiritual entitlement which says if we are “obeying” God, we deserve the glitz and glam…that God owes us a rich-and-famous lifestyle. So, let me guess–no one in your social circle took charge in making 4th of July plans. By the time you realized the 4th was THIS WEEKEND, the lake houses were all booked and the hotel prices in Austin were already through the roof! Did I hit the nail on the head? 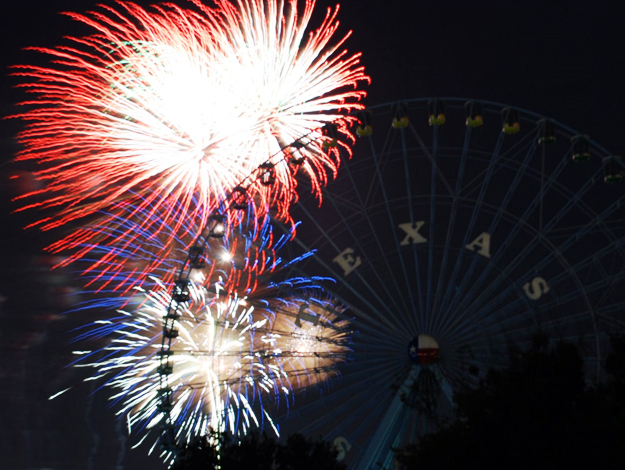 Well, turn that frown upside down because you can still enjoy some scenic pyrotechnics right here in good ole Dallas! Take a scroll through my top three picks where you and your entourage can celebrate America’s independence under a firework-filled sky!